Planet Tahiti is a subsidiary of Planet France, a Canadian company incorporated in 1989. With experts across Canada, we are local and always available for you. We have team members specialized in groups, weddings, diving, wellness retreats and much more. 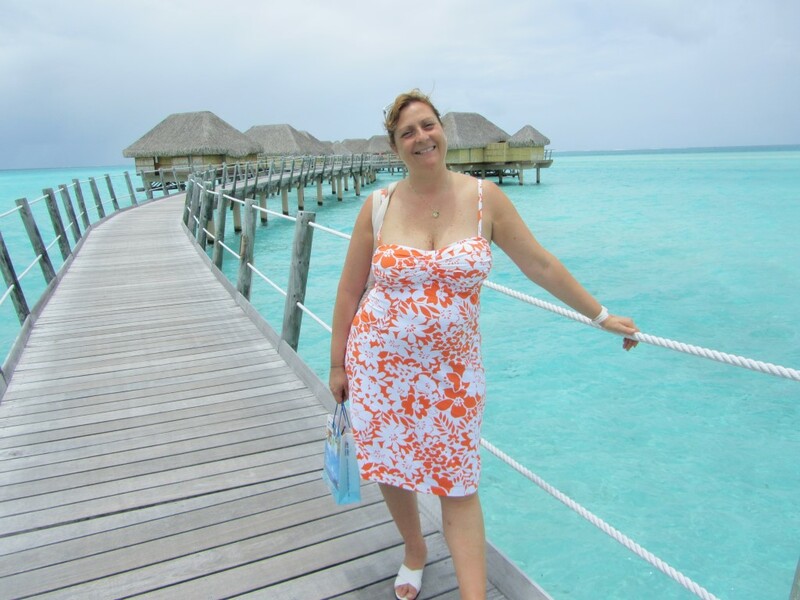 With nearly 20 years of experience, our entire team knows French Polynesia inside and out. We are able to create the vacation of your dreams.